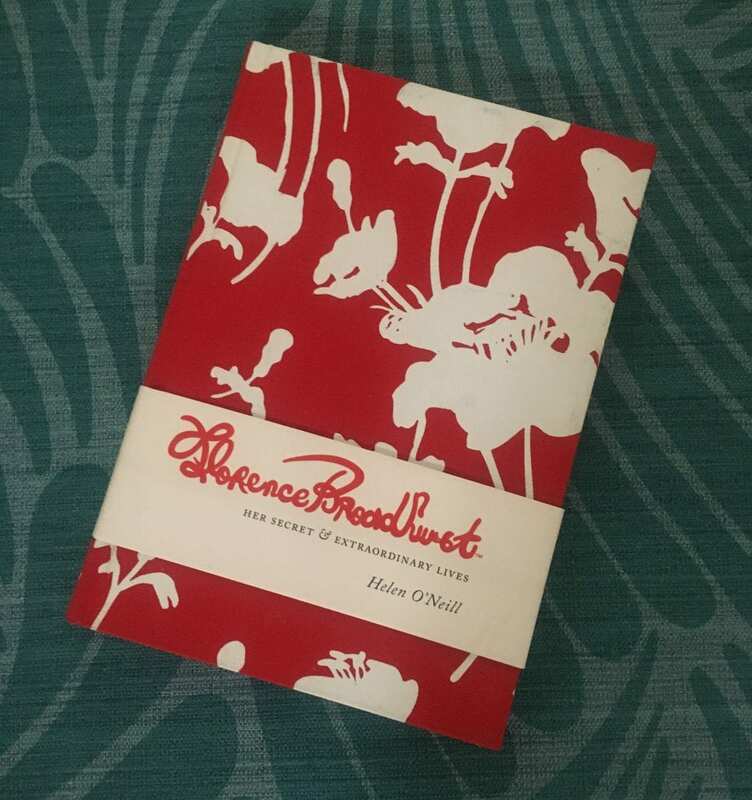 Australian entrepreneur, designer and wallpaper alchemist Florence Broadhurst led a life as vibrant as her designs. She was a woman of pure self-creation, leading a life where fact and fiction were often tangled. She was, as they say, a piece of work. By contrast to her rather regal persona, the designer grew up on a cattle ranch in remote Bundaberg in Queensland, Australia. Broadhurst was first and foremost a shapeshifter, engineering many reinventions throughout her life: she left the ranch as soon as she could and traveled to Europe where she worked as a performer, seamstress and waitress. 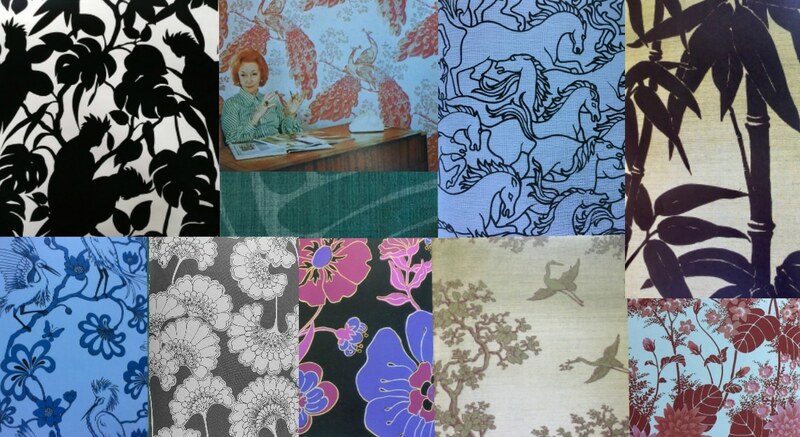 It wasn’t until she was 60 that Florence Broadhurst founded her eponymous Wallpaper studio, with vibrant Roscharch-like prints that quickly achieved popularity in the market. This was the seventies – an era where more was more – and Broadhurst’s graphic, often flocked, wallpapers, were an essential for any truly groovy city home. In a short amount of time, Broadhurst had created more than 500 unique designs, including tapestries, geometrics, florals and chinoiserie. Given her peripatetic existence before beginning her studio, the papers tend to be vibrant and international in feel. Among the most iconic, is a paper of graphic Japanese fans, gently unfurling oriental florals and – in one nod to her home – a hand painted design depicting a cockatoo silhouetted amongst tropical foliage. 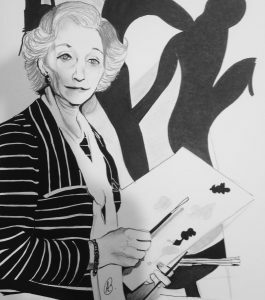 In the late seventies, just as her studio was thriving, Broadhurst was killed mysteriously in her Sydney studio. The case remains unsolved, a sad ending to a rich and colorful life. Interesting lady, but what a small world it is, a good friend of ours delivered printing ink to her, and said everyone was terrified of her !